LOFT launched in 1998 and today has over 650 full-price and outlet stores in Canada, Mexico and in over 46 US states. 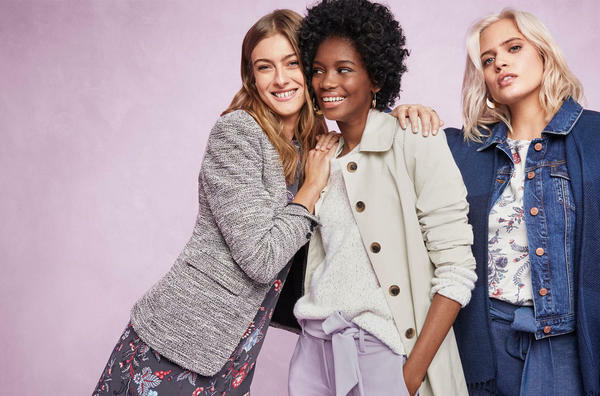 LOFT creates modern, feminine and versatile clothing for a wide range of women with one common style goal: to look and feel confident, wherever the day takes them. 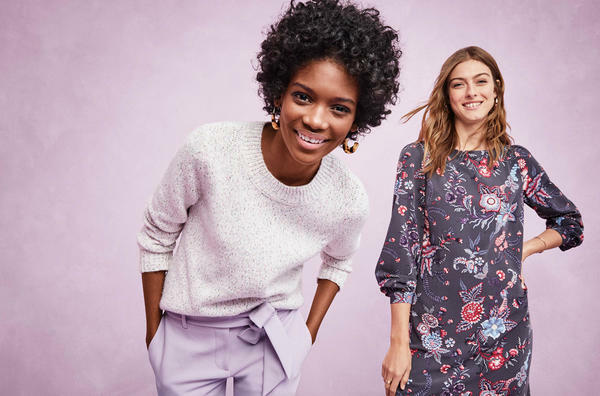 From everyday essentials to attainable trends, LOFT consistently serves up color, print, pattern and novelty that never compromises on quality and fit (from petites to plus to tall to maternity). 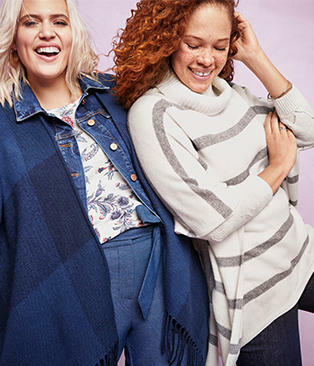 We connect with millions through LOFT.com, email, social media and our stores. 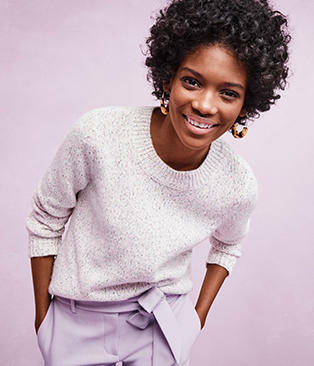 At the LOFT store at 84th & 3rd, our mission is to deliver the styles that reflect the world you live in, because we know there’s no one way to look, live or feel great—we embrace them all.